Prepaid is one of the most flexible forms of payment available – and its latest incarnation, in Oakland, California, is a city-issued ID card for undocumented residents who are often financially vulnerable and under- or unbanked. 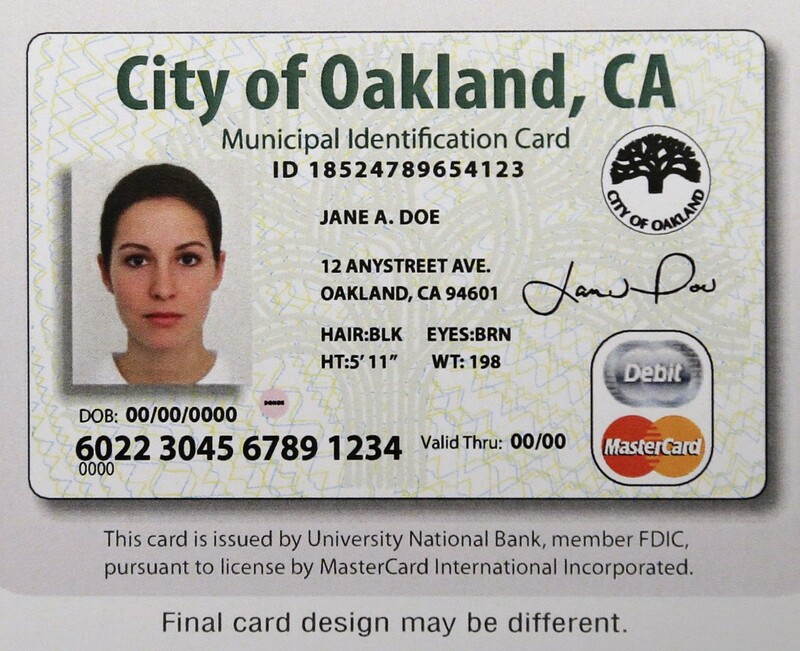 It is the first city in the U.S. to offer municipal ID cards with prepaid features. The card, dubbed the Oakland City ID Prepaid MasterCard is a joint venture between SF Global, MasterCard, and University National Bank. The card was designed to provide identification (particularly so users can identify themselves to legal authorities) as well as provide entrance into affordable financial services. Card users can take advantage of direct deposit, as well as shop online with the card. According to the Oakland Tribune, the card alone will cost $15. The prepaid features cost $2.99 per month. Other fees include a $1.50 ATM withdrawal fee, a 75-cent fee on purchases and a $1.75 fee for calling customer service. It will cost $2.95 to load money onto the card. The applications for the program are now being accepted by the city and the first cards expect to be issued by March 15th. The city expects to issue 6,000 cards this year. A similar card is slated to debut in Richmond, Calif., and apparently, Los Angeles is also considering the idea. What do you think of this sort of opportunity for the prepaid industry? This is a huge development for the prepaid industry because it is a direct link between a person’s identity and spending –increasing security for unbanked finances. Where will prepaid head next? Find out at the Prepaid Expo this March. For more information about the Expo, click here.